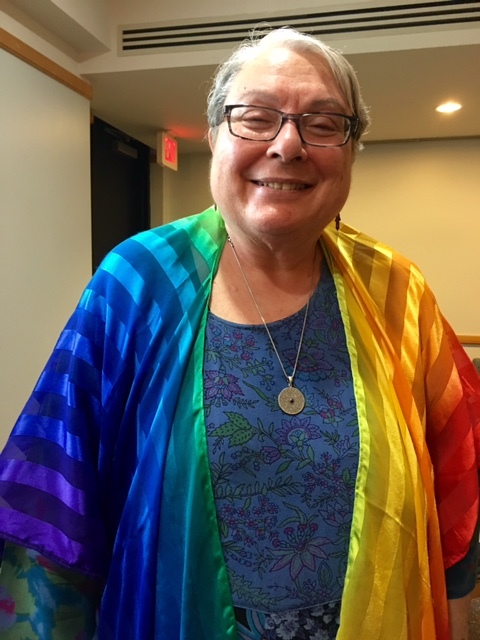 Rabbi Gilah Langner has worked with a number of congregations since her ordination as a rabbi in 2003, leading everything from traditional High Holiday services to innovative Shabbat and family services. She has served as the principal both at the Shoreshim Hebrew School and the Kehila Chadasha Hebrew School, and as a consultant and guest teacher at Kol Ami’s Jewish Children’s Education Program. Rabbi Gilah led Jewish meditation sessions at the Jewish Mindfulness Center of Washington at Adas Israel for six years. 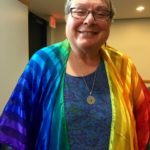 She served for a number of years as a visiting chaplain both at Georgetown University Hospital and at senior residences, taught as an adjunct professor at The George Washington University and at Catholic University of America, and co-directed the Washington Jewish Healing Network. She has been teaching adult education classes and workshops for over thirty years in the Washington area. Rabbi Gilah is the founding publisher and co-editor of the journal Kerem: Creative Explorations in Judaism and has published numerous articles and authored prayers on behalf of T’ruah: The Rabbinic Call for Human Rights (formerly Rabbis for Human Rights). She also serves the congregation, Shirat Hanefesh, in Chevy Chase, MD. You can contact Rabbi Gilah Langner at rabbi@kolamivirginia.org or at 202-364-3006.